PunkBrunette5 & Darkshadow205 have not completed the task & will be Automatically Eliminated. So well done to the girls below you are through to task 3 (available on Sunday) contestants below are in no particular order. Please vote for your favorite. The person with the most Votes will get to decide what the theme of the next task is. So can ALL Contestants please comment with an idea of theme for task 3. If you are the winner It will be used. I totally forgot about this. 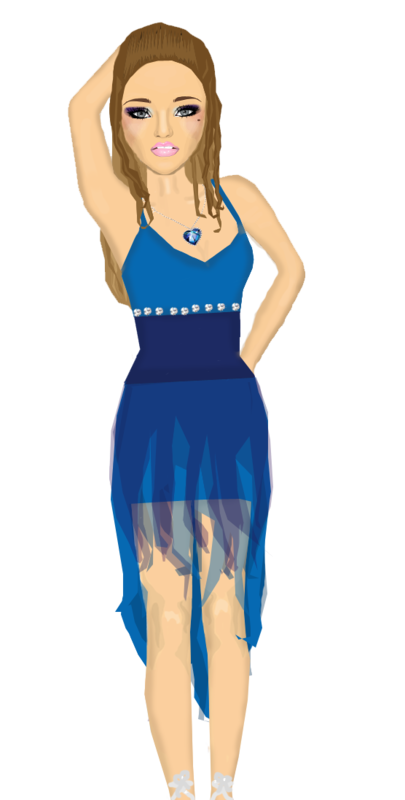 I made the dress when you first posted the task, but I completely forgot so send it! So I'm sorry! Good luck to the contestants! 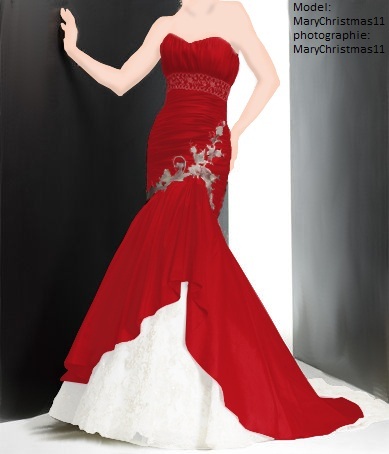 You simply type on google images "red mermaid dress" and this is the first photo you'll see. I'm sorry MaryChristmas11, but it wouldn't be fair to the other contestants. And from what I know, one of this contest's rules is "Do not copy!" Actually, I sent a message to bracken1234, because it's not nice! I'm UPSET because I took time thinking in the dress, and she only search it. Actually I'm agree with PunkBrunnete5. I didn't copy it !!!!! Okay i have saw the Dress ...and so thought i will do it ...!!! But i don't copy it ...i did it by myself... I did the the shadows ..a Other Dress colour .. And the colour from the Flower is also different .... Okay ....i can do another Dress ...you can give is more time (maby 2 days) than i make a New One !!! Without 'copy' ...and the persona WHO l hasn't send it had than more Time !!! What do you think ?! Oh, and if MaryChristmas11 will get another chance, then darkshadow205 have to get it too! so .. what must i do now? a new one? ...or not ?